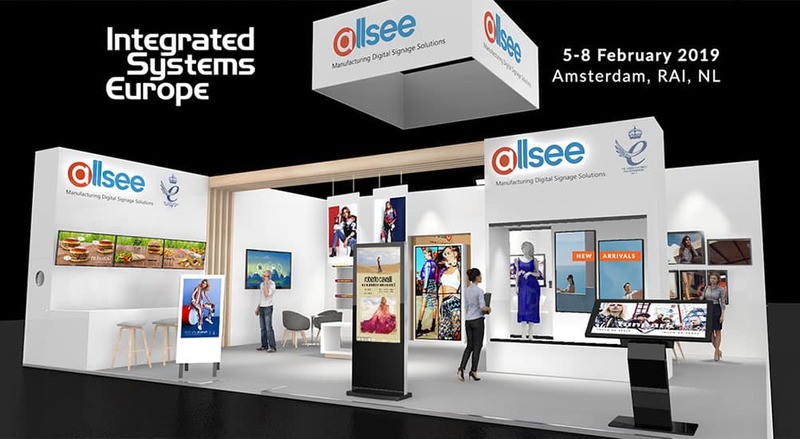 Digital Signage Solutions manufacturer, Allsee Technologies, will be showcasing once again at the world largest AV show taking place in Amsterdam from 5th-8th February 2019. ISE 2019 is expected to be the biggest in its history with over 80,000 people expected to attend with the promise to ‘Learn, Discover, be inspired’. Building on the success of the last few years, Allsee’s stand will be our biggest and best yet at over 100m2 in size. Located at the heart of the Digital Signage hall, Allsee products designed for retail, fast food, corporate and education will take centre stage, supported by our expert Digital Signage sales and technical teams. Visitors can expect to see newly launched products including our first ever Battery Powered A-Board Display, as well as prototype models of upcoming solutions such as our Hanging Double-Sided Window Displays and Ultra-Wide Shelf Edge Displays. ISE 2019 takes place from 5th-8th February 2019 at the RAI Exhibition Centre in Amsterdam. The Allsee Technologies stand can be found in Hall 8, at stand 8-C166. 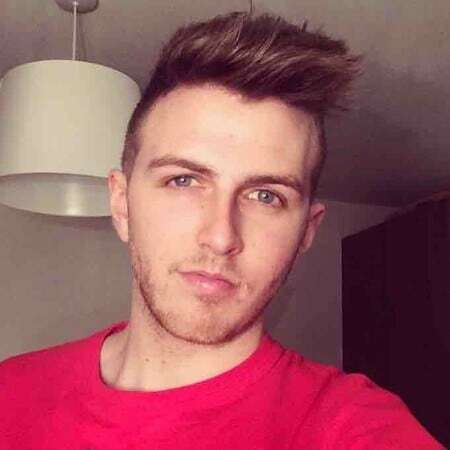 Visitors can get free entry and save €175 by using Allsee’s special invitation code. Registration is now open, CLICK HERE to go to the registration page and use the code: 385718. If you are not able to attend ISE next year then please keep an eye on our Blog, Twitter, Linkedin and YouTube pages during and after the show for the latest updates and videos. Allsee Showcases Digital Signage Solutions at FASTSIGNS 2018 ‘All Systems Grow’ UK Convention.